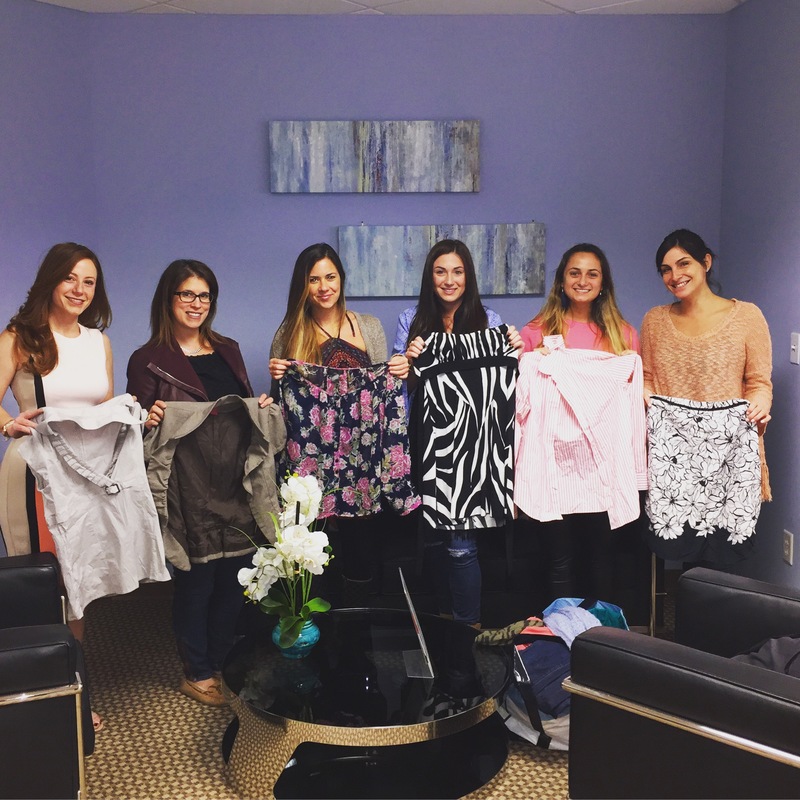 Dress for Success is an international organization to empower women in the workplace. It is a safe place for women to build confidence while navigating a career opportunity where they not only provide professional attire, but also skills and advice to achieve fulfillment and assist in getting you your dream job! RightClick wanted to pay it forward and give to all of the amazing women who wish to feel better about themselves. Working with people every day and hearing their stories, it was only natural for us to be empathetic to this amazing foundation. We admire the strength and persistence of anyone looking for a new career, but to take the initiative to ask for help and to tell your story is one the bravest things a person can do.